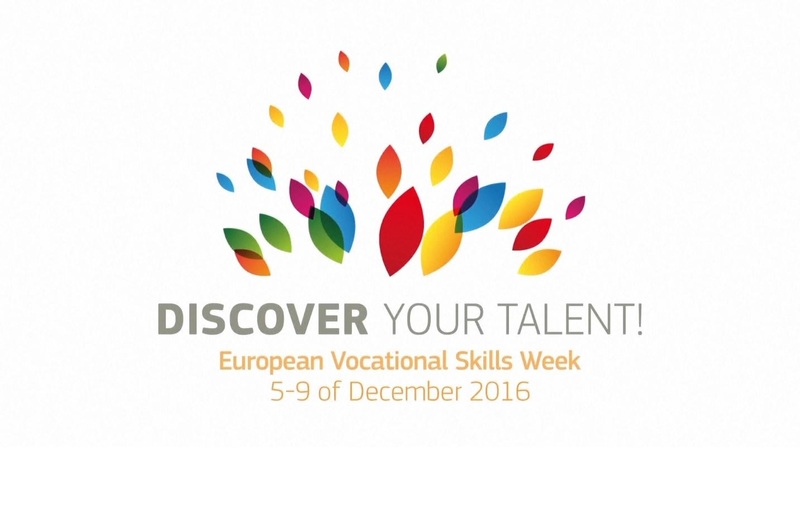 The first European vocational skills week (#EUVocationalSkills) has proven popular with stakeholders across Europe. Some 100 events have already been registered as part of the week in the run up to its culmination in December in Brussels. The winners of the #CedefopPhotoAward’s second phase will receive their awards at the closing ceremony of the European vocational skills week on 9 December in Brussels. Cedefop will also be heavily involved during the week itself (5-9 December) in the Brussels events with particular focus in the adult skills conference (6-7 December) and the European business forum on vocational training (8 December). You can still register your events here.